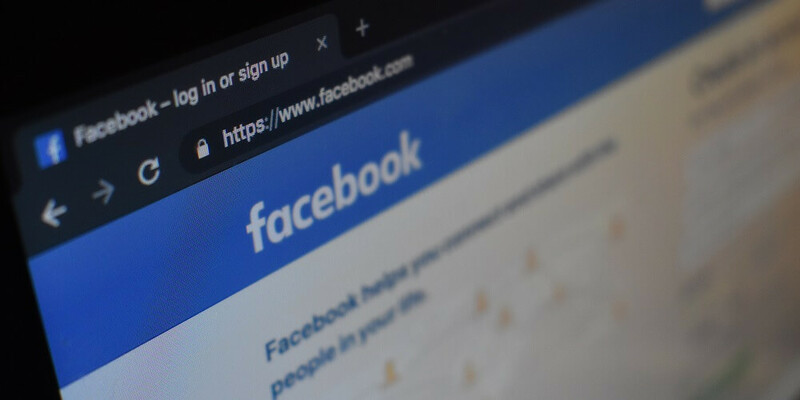 Many people are of the view that what they write on Facebook of course has no consequences and accordingly they often make comments about individuals thinking that these platforms are safe to do so. That is off course not true. If any person makes comments about another person which are defamatory in nature, not only would that person be entitled to obtain an interdict to prevent that person from doing so , but off course it could also result in a damages claim being instituted against that person for injuring that person’s good name or reputation. In Heroldt v Wills 2013 (2) SA 530 (GSJ) the Honourable Justice Willis considered granted an interdict in respect of defamatory statements made on Facebook. The facts of this matter can be summarised as follows: Mr Heroldt sought an interdict against Mr Wills for posting a message on Facebook which was defamatory in nature. Amongst other things, it also insinuated that Mr Heroldt was not looking after his daughters as he was either on alcohol, drugs or involved at the church. He also made a comment that whenever Mr Heroldt looked at himself in the mirror he would most probably be in a drunken testosterone haze and questioned whether he was able to see the reflection of a man at all in the mirror. Mr Wills and Mr Heroldt used to be very close friends and also business associates. Mr Heroldt believed that these comments were defamatory in nature and he sought to obtain an interdict from the High Court to compel Mr Wills to remove these postings. The Court found that the comments made by Mr Wills were unlawful and that the comments were to fair or in public interest. After examining many authorities on the point, the Court ordered that Mr Wills remove all postings which he posted on Facebook and ordered him to pay for Mr Heroldt’s legal costs. This clearly illustrates that one must be very cautious as to what one writes about other people on Facebook and Twitter.